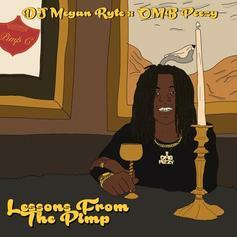 DJ Megan Ryte Teams Up With OMB Peezy For "Lessons From The Pimp"
DJ Megan Ryte and OMB Peezy deliver a handful of new tracks. 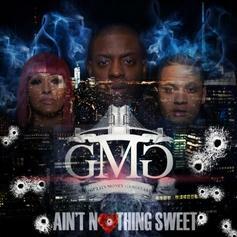 Stream Lenny Grant's "Don't Come Outside Vol. 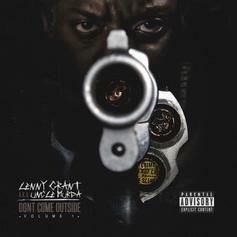 1"
Out now, stream Lenny Grant's new project Dont Come Outside Vol. 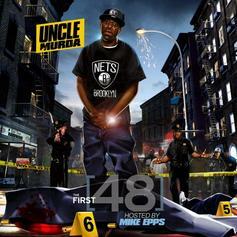 1," featuring 50 Cent, Dave East, Don Q & more. 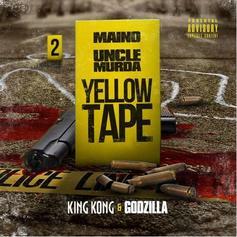 Download Maino & Uncle Murda's joint mixtape "Yellow Tape" King Kong & Godzilla."